Performance-based goals have led to stricter forms of measurement holding B2B marketers accountable for their budget and ROI, emphasizing the importance of lead-based and revenue-driving opportunities. 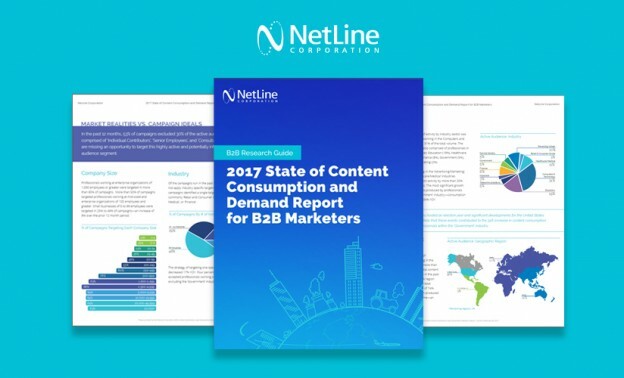 On Wednesday, NetLine Corporation announced the release of new research analyzing 8.5 million leads generated by content syndication campaigns servicing enterprise-level organizations to startups to extract insights for demand generation strategy optimization. 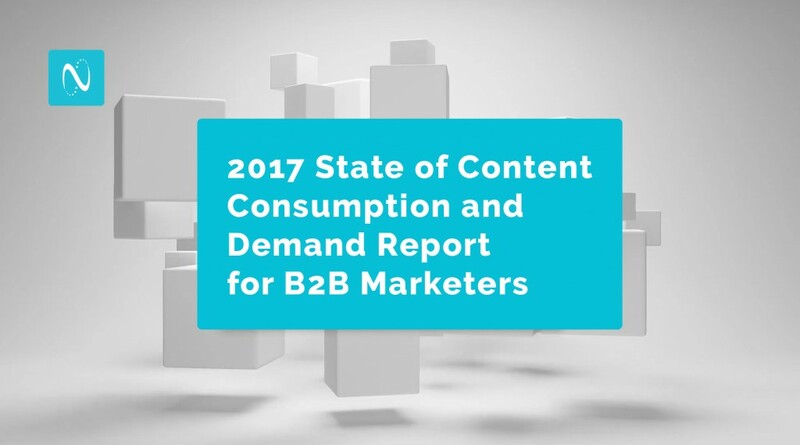 Long-form content consumption volume increased 36% YOY, and 20% of the active audience consumed more than five pieces of content. 53% of lead generation campaigns excluded 30% of the active audience, comprised of ‘Individual Contributors,’ ‘Senior Employees,’ and ‘Consultants’. 98% of campaigns utilized content with a ‘Top of Funnel’ strategy while only 2% addressed deeper stages of the buyer’s journey. On average professionals took 28 hours to open the downloaded content; while many organizations begin lead follow-up instantaneously. 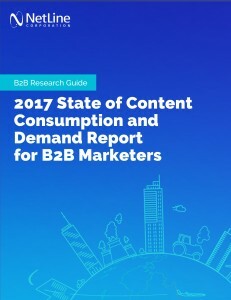 The 2017 State of Content Consumption and Demand Report for B2B Marketers features data driven insights and tactical changes marketers need to make at each stage of their demand strategy to run more successful initiatives. Download your report today. Watch 1 minute overview video of the new research report on LinkedIn.